This entry was posted in 356 days of 3D Printing, Why 3D Printing, history, 3D Printer Company, 3D Printing Top Stories, Latest Tech, and Lifestyle, 3D Printing upcoming Events, Conferences and tagged 3d printing upcoming events, Boston, Conferences(Formlabs User Summit), Formlabs, MA. According to Donato Diez Gillette and Razor Maker™ co-founder and global brand manager, “Our partnership with Formlabs, and the power of their 3D printers enable consumers to have a say on how their razors should look. We are excited to work with our Boston neighbors to pilot this breakthrough concept of customization”. 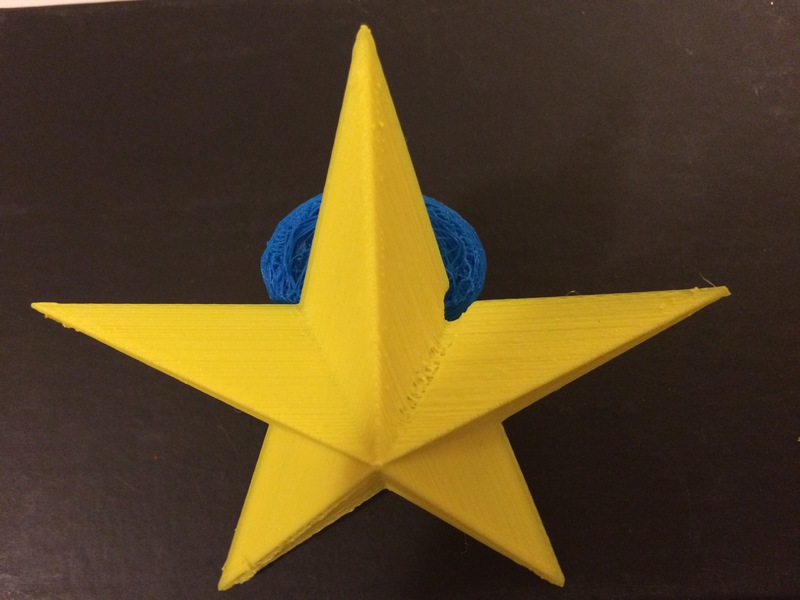 This entry was posted in 356 days of 3D Printing, Why 3D Printing, history, 3D Print University, 3D Printer Company, 3D Printer material types, 3D Printing Industry News and trends, 3d printing latest news, 3D Printing possibilities, future of humanity, 3D Printing Top Stories, Latest Tech, and Lifestyle, Advanced Materials Technologies, Complex Geometry in additive manufacturing design, Design: Design, SV3DPrinter solutions and prediction for 3d Printing market, SV3DPrinter.com Policy, SV3DPrinter’s vision for future 3D printers, Tools to achieve the 3D 4D 5D Print creation and tagged Boston, design, Donato Diez, Formlabs, Gillette, Gillette's 3D Printed razors, MIT.